Because engineered wood flooring shrinks and expands less than solid wood, the result is a floor which with fewer gaps which open and close as a result of temperature and moisture changes. 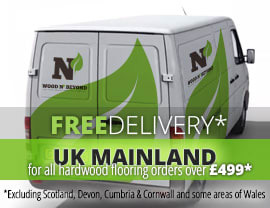 A flooring product which comes in a whole host of grades, finishes and colours, engineered wood flooring is a highly versatile flooring solution throughout the home. 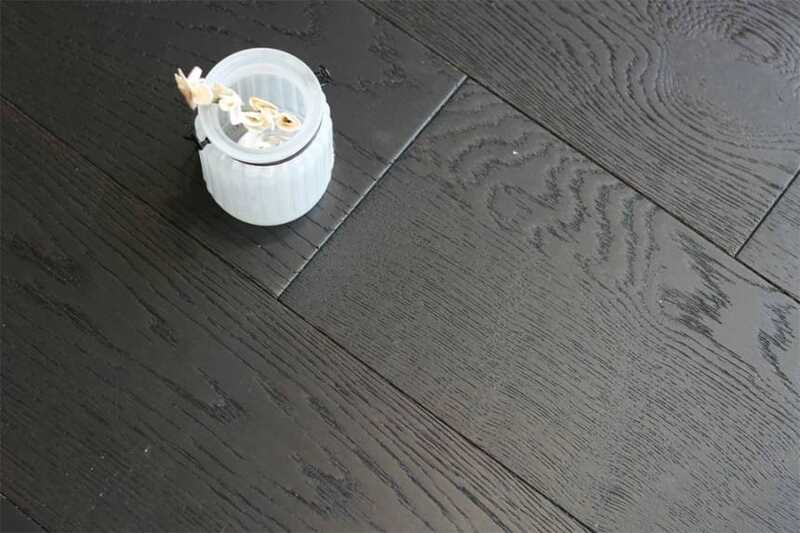 Dark coloured engineered wood flooring is particularly popular with anyone seeking a really effective modern or traditional look for their interior. With tones ranging from dark greys to dark chocolate, a dark coloured engineered wood floor is the perfect backdrop from which to build your room setting. 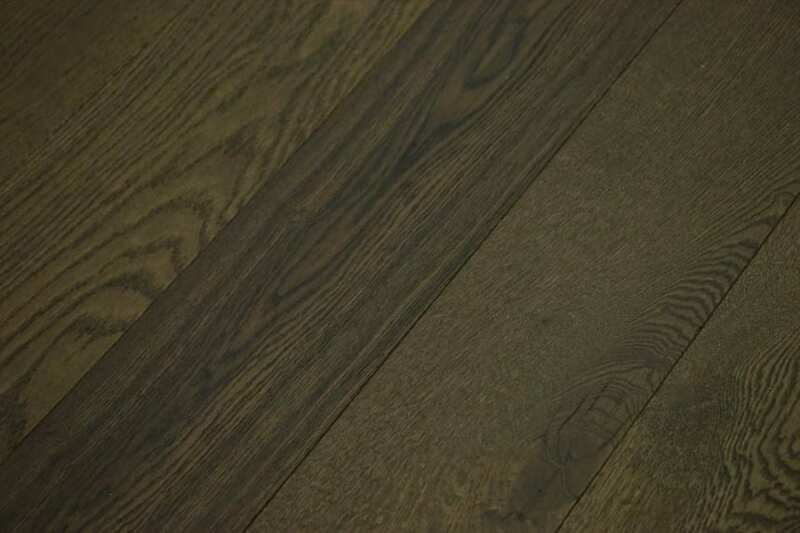 With dark coloured solid woods being typically expensive, dark coloured engineered wood flooring is the perfect alternative. Because it looks like solid wood, dark coloured engineered wood flooring lets you achieve your desired look on a budget. What’s more, you can choose the most suitable finish for your dark coloured engineered wood flooring to complete your look.